Oral cancer is making headlines because it now affects more people than at any point in history. It also affects a different demographic than in previous decades. Oral cancer is changing, and here is what you need to know. A simple definition is any type of cancer that develops in the mouth. Some may refer to it as mouth cancer, tongue cancer, gum cancer, and throat cancer. As with most cancers, oral cancer occurs when the body’s cells malfunction and change. These cellular changes in the mouth result in sores or growths that do not go away on their own. Oral cancer can occur as several different types of cancer. The vast majority (over 90%) are squamous cell carcinomas, which is also a type of skin cancer. Because it affects the outermost layer of tissue lining the mouth, it is often the result of a surface irritant. 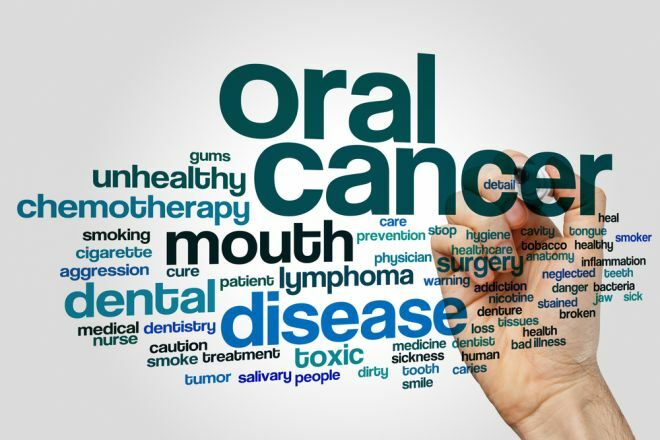 There are several known causes of oral cancer. We will break it down into two categories: the “traditional” oral cancer, and the “new” oral cancer. For decades, oral cancer occurred most commonly in a certain demographic. The typical oral cancer patient was an older, white, male smoker/tobacco user, who also consumed alcohol. This constitutes the “traditional” type of oral cancer. Traditional oral cancer occurs on the sides of the tongue or the floor of the mouth. 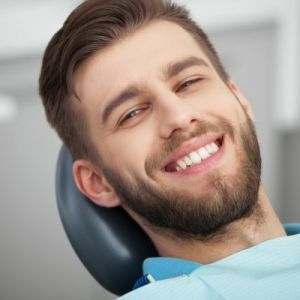 However, there is a new type of oral cancer, affecting a younger demographic of patients who have never used tobacco, affecting both males and females. This changing stereotype of oral cancer patients led to scientific research to determine the changing causes of oral cancer. 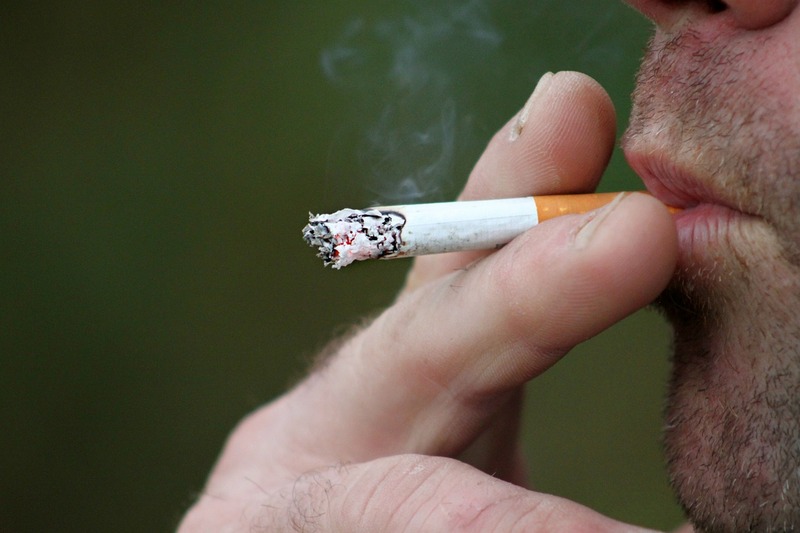 The results showed that infection with the Human Papilloma Virus is the number one cause of oral cancer in young men and women with no history of tobacco and alcohol use. HPV is a sexually transmitted virus, and most people who are infected never even know they have it. The body typically clears the virus within 2 years of infection. Some strains of HPV are stronger than others, and in particular, HPV16 has been associated with oral cancer. 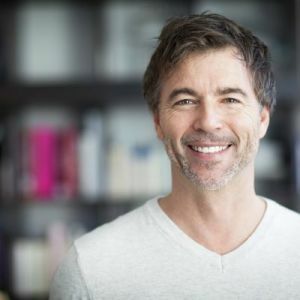 This type of oral cancer presents in a different location than traditional oral cancer; it most frequently occurs at the back of the mouth near the opening to the throat. Almost 50,000 people will be diagnosed with oral cancer this year. 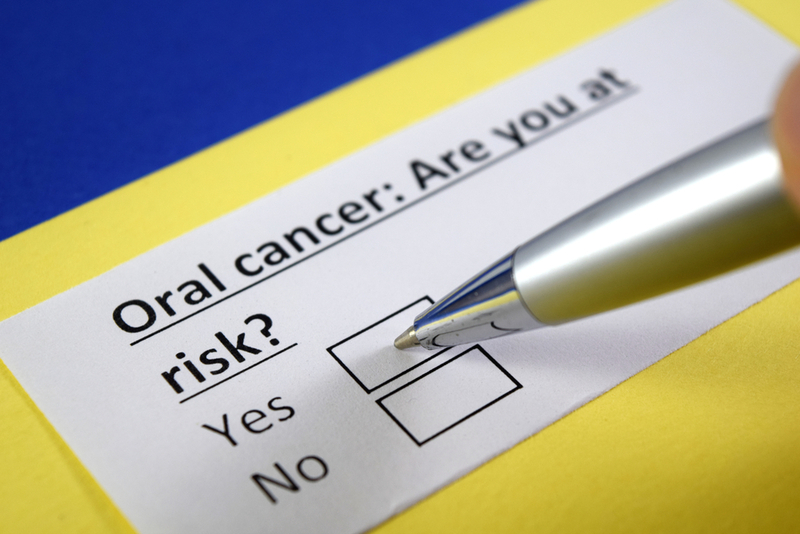 Due to the changing demographics of oral cancer, anyone can be at risk. Some people have a higher risk for developing oral cancer based on their exposure to the listed causes. This means the longer someone uses tobacco or alcohol, the greater his or her oral cancer risk. The longer the mouth suffers from chronic infections, like cavities and periodontal disease, the greater the risk. These traditional causes of oral cancer require long-term exposure, and therefore usually affect middle-aged to elderly people. With HPV, the oral cancer risk increases with multiple exposures to the virus. Hence, multiple sexual partners increase oral cancer risk from HPV. The CDC estimates that 80% of Americans will be infected with HPV at some point in their lifetime. This risk is not age dependent, and all sexually active people should be aware of it. The most important warning sign of oral cancer is a sore or growth inside the mouth that does not go away within 2 weeks. Many minor injuries or conditions can cause ulcerations or lumps in the mouth. Every sore or growth is not oral cancer. However, the longer a sore lasts, the greater the risk for cellular changes. Knowing the warning signs of oral cancer is of the utmost importance because the survival rates of oral cancer improve greatly the earlier we catch it. Your role in catching a warning sign for oral cancer is performing a consistent home screening. By closely evaluating the inside of your mouth, you may catch a suspicious spot in its earliest stages. The philosophy of home screenings is similar to that of a self-breast exam. Your doctor does not see you frequently enough to catch problems in their earliest stages. 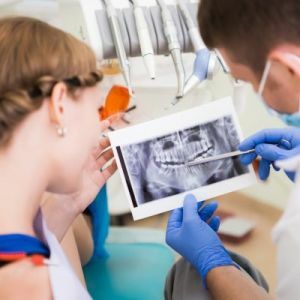 If you are not currently under the regular care of a dentist, home screenings are more important than ever! We urge you to begin a consistent schedule of evaluations with a dentist and her team of dental professionals. There are some areas of your mouth that are difficult to view, even with the best lighting and magnification. Your dentist and dental hygienists are adept at spotting something out of the ordinary at any visit. For a great home screening tutorial, visit the six step screening™ website here! 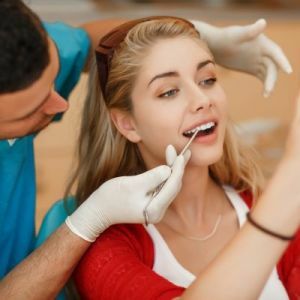 In order to diagnose a sore or growth in your mouth as oral cancer, a dentist or oral surgeon must perform a biopsy. An oral pathologist evaluates the tissue and cells under a microscope in order to detect the cellular changes of cancer and makes a histological (tissue-level) diagnosis. There are great screening tools using brush biopsies or special light illumination to detect cellular changes. These can aid your dentist in finding suspicious areas inside your mouth. These techniques and tools do not replace a biopsy for diagnosis. As with any type of cancer, the treatment of oral cancer involves several doctors. 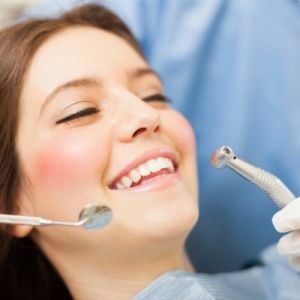 Your dentist will work in conjunction with an oral surgeon, an oncologist, and a pathologist. Treatment usually involves some combination of the following: surgery, chemotherapy and radiation. Also like other types of cancer, oral cancer can spread to other areas of the body. The treatment will vary based on how advanced the cancer is. More Questions about Oral Cancer? Call Definition Dental today to schedule a consultation with Dr. Agarwal. She will assess your risk for oral cancer and get you on track with a consistent screening process at each dental visit.